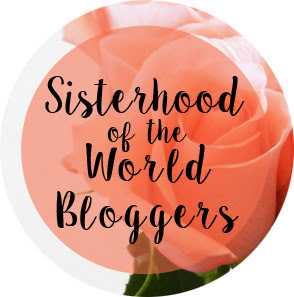 Pammie's Crib: Sisterhood of World Bloggers award. HELLO... How are you (In Adele's voice)... I so love that song and I've been playing it on repeat ever since. Wow... That lady is gooood. That said... How is your Saturday going?... I want to use this opportunity to congratulate our very own BMF for the many celebrations happening in her house today... Congrats darl. So to the post of today. Once again I apologize to Egwumba Ugochukwu for not noticing this nomination on time. So this is me saying thank you for nominating me for this award, I am so trilled. 1. What is your best blogging experience? 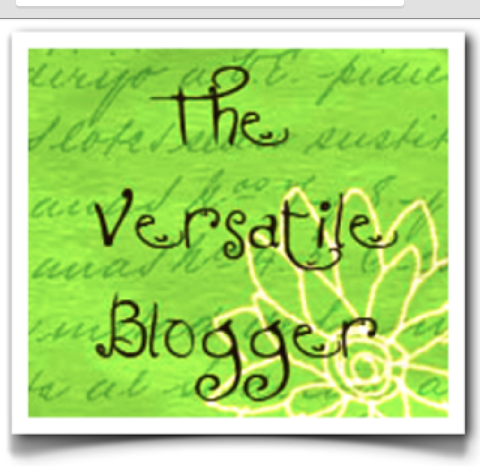 I get to meet new people and it has helped me widen my horizon in the blogosphere. 2. If you can turn back the hands of time for a day, when would it be? I would study my dream course- Law. 3. List three of your talents. Singing, Visionary and Writing. 4. What job on earth do you consider the most difficult? Bank job period. 5. Which rules you more; your heart or your head? My heart. 6. Jellof rice or Fried rice? None. Team White rice. Lol. 7. You (& your partner) have just a million Naira and you have your wedding to budget for, how much will go into it without any external financial assistance? I'll have to sit down with my husband to be and draw a figure that won't affect us after the wedding. It doesn't matter how many people attended the wedding, what matters is that we are married. Maybe half the figure or so, definitely not all. 8. What is your favourite foreign meal? I don't think I have any. 9. What’s your best fashion accessory? Come to think of it, I don't have any either. 10. How do you relax? Ohh, my best question so far. Watch foreign movies, listen to ENYA. 1. What is your worst blogging experience? 2. What are your greatest regrets? 3. What are your hobbies. 4. What are your likes and dislikes? 5. How do you handle a stressful day? 8. What has blogging thought you? 9. What’s your best fashion accessory? 10. How do you see yourself in 5 years? Interesting answers to the questions, greetings! You wanted to study Law? Eeeyaa! Interesting answers. Thanks for taking your time to go through. Congratulations once again... I love your nomination list. Will inform you when I post mine. Thanks dear for this great privileged.. Will act accordingly and let you know when i do..
Pam is not too late to study law.